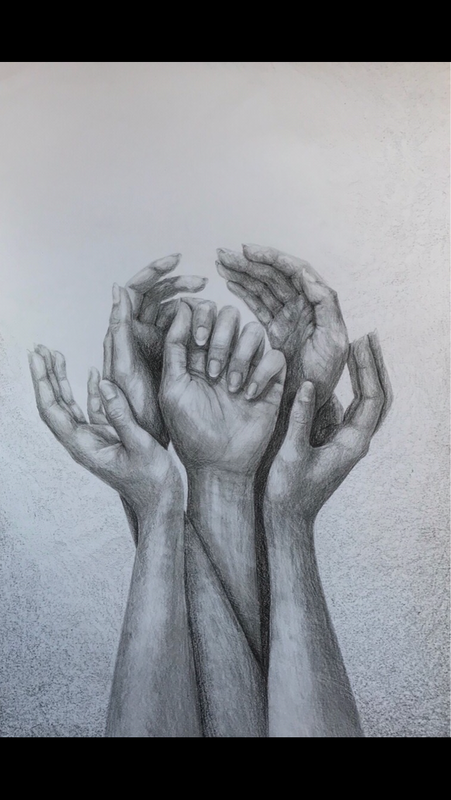 Something we see every day. We use them for all sorts of things. But have you ever tried to draw one... or five? 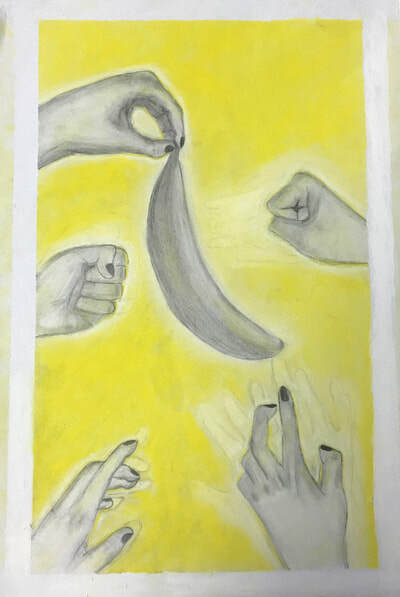 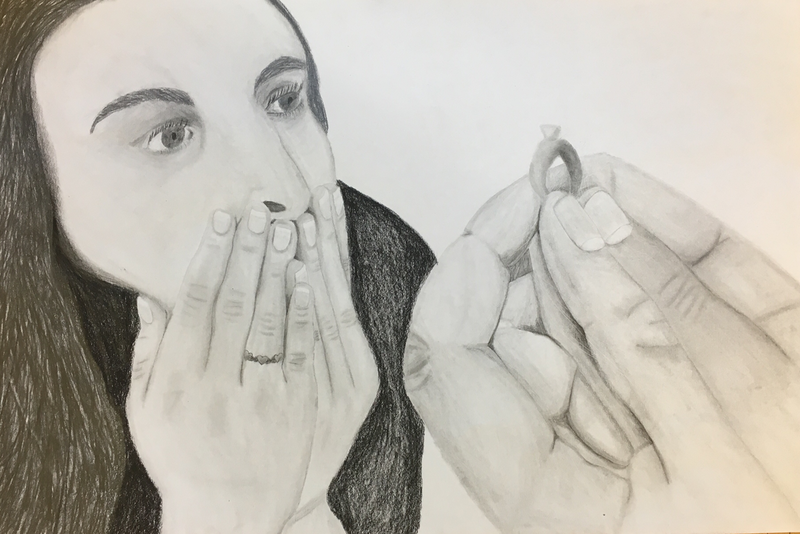 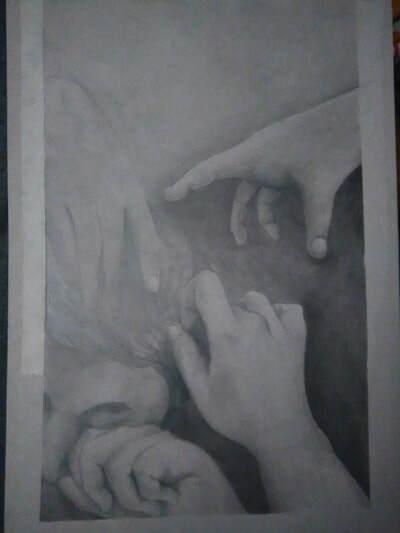 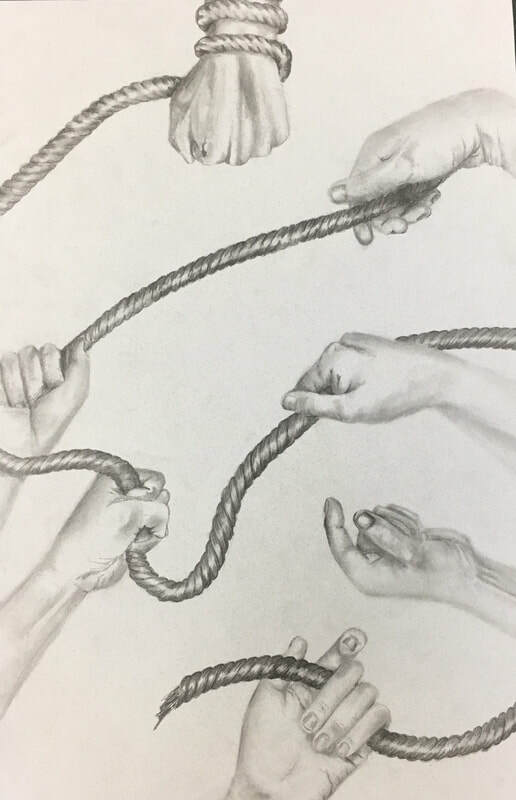 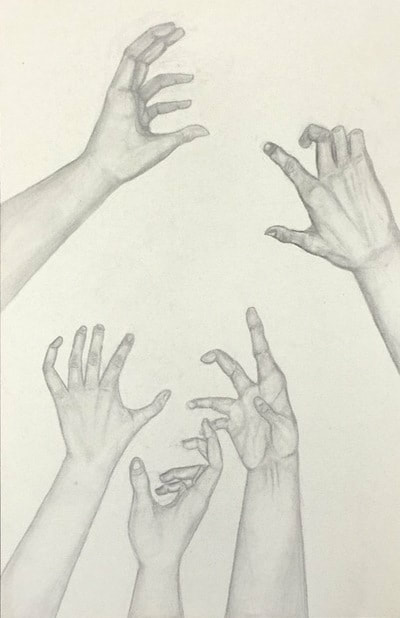 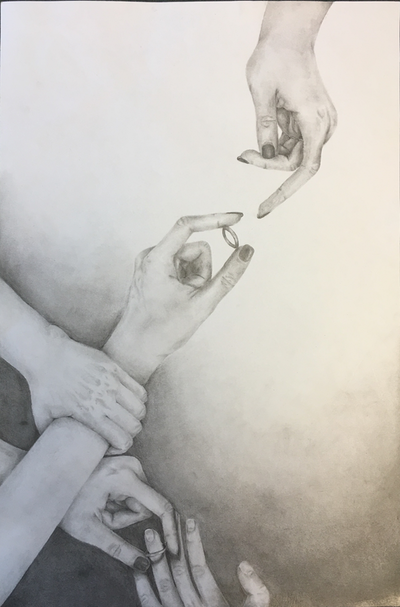 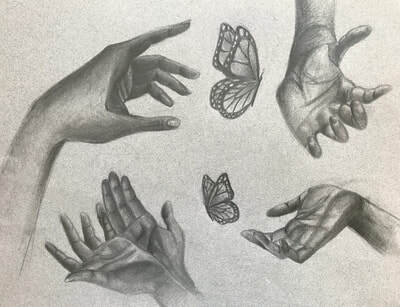 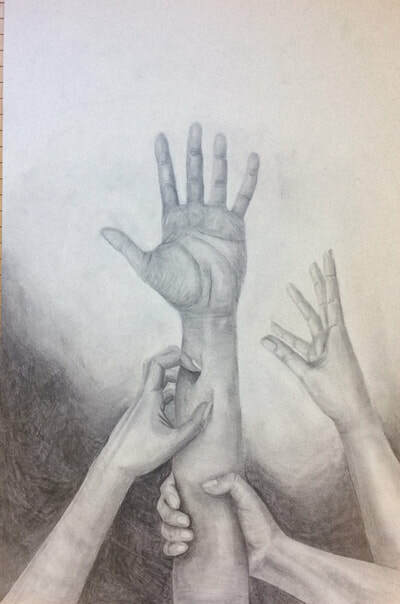 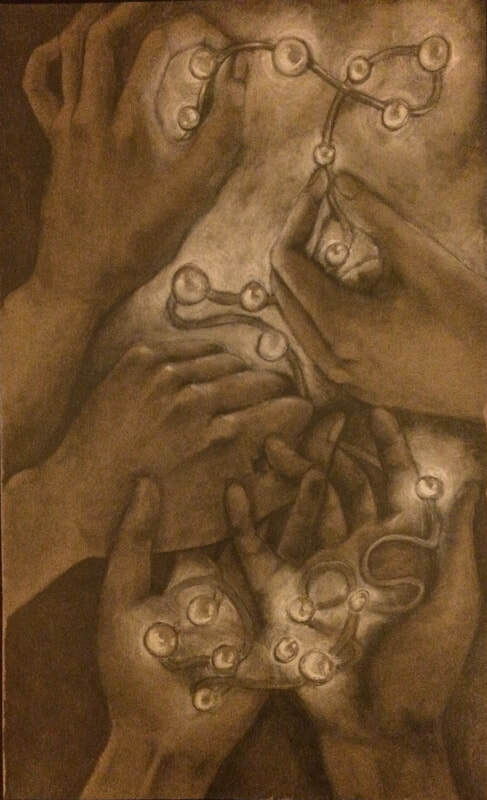 Students were asked to develop a compositional study of hands in different poses. Values, proportions, and observation skills were needed in order to make these hands look real.